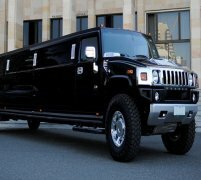 The triple axle hummer limousine is our latest addition to our hummer limo hire fleet, and is perhaps the most extravagant and luxurious-looking of the bunch! The triple axle hummer limo hire car is, simply put, the kind of hummer limousines - it takes everything that's so amazing about our H2 hummer limos, such as the massive 16-seater capacity, luxurious leather seating, stunning on-board entertainment systems and full champagne bars, and makes it even bigger and better, in a bigger body as well. 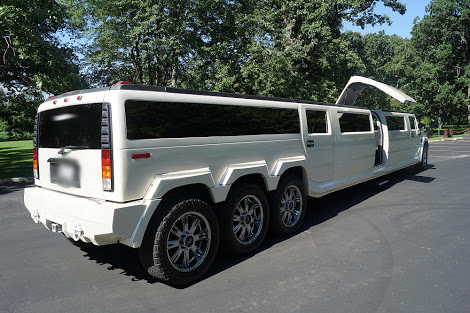 The triple axle hummer limousine boasts a jaw-dropping eight 22-inch alloy wheels, with six sitting on the hummer limos rear triple axle, which is where it gets its name. 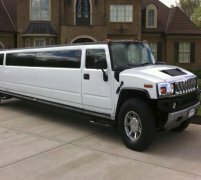 While the triple axle hummer limo hire car does boast many of the same features as the standard H2 hummer limousines, it manages to do them even bigger and better than ever before. On board a triple axle hummer limousine you're treated to no fewer than two amazing VIP-style areas, stunning neon lit disco floors, the most powerful sound system out of any of our hummer limousines and a lot more - it's as close to a night club on wheels as you're going to get in a hummer limo, and the triple axle hummer limo offers the best party experience in a limousine that we've ever seen! 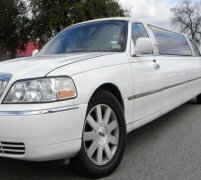 Limo Hire can take you to the following areas in the UK like Coventry, Leicester and Rugby. 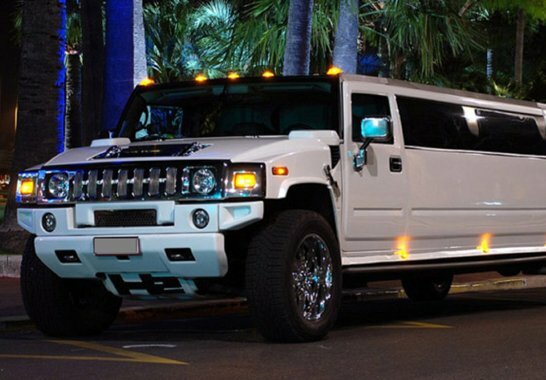 As you would expect with a stunning limousine such as this, the triple axle hummer limo is one of the most popular limousines in our fleet; it not only looks jaw-dropping but it is the best party hummer limo that we've ever had the pleasure of offering for hire here at Limo Hire. So call us now and book quickly - these amazing triple axle hummer limos sell out fast in your area like Northampton, Worcester and Daventry. 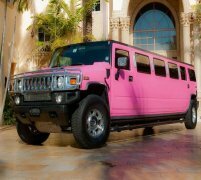 Feel free to check out the interior videos of the Triple Axle Hummer vehicle. This video should give you an idea of how the car will feel on the inside.